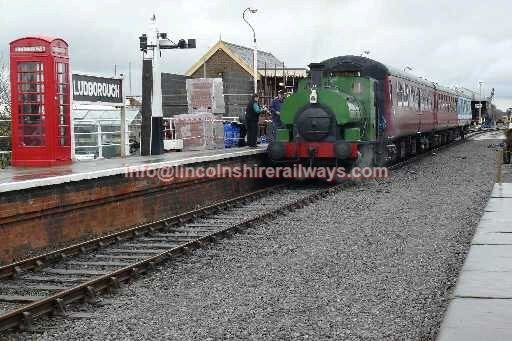 Operating from Ludborough to North Thoresby and the only preserved standard gauge railway in the county. Located between Louth and Grimsby and open many Saturdays; Wednesdays in August and selected other dates. December: 12th, 13th, 19th, 20th.